I’ve mentioned before that I am not a huge fan of summer. I just don’t like the heat. But growing up, summers were my most favorite time. 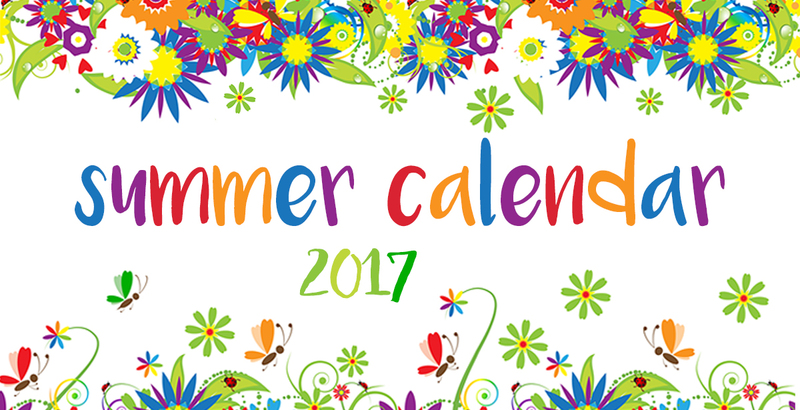 What kid doesn’t like summer when there are so many activities for kids to do then? A chance to play round the clock, when the day mixes into night and suddenly the fireflies are blinking around you and the smell of sunscreen has long since faded away. I can remember spending my days at the lake, where I could see my feet under the water, so clear and pure. Walking with the silky sand under my feet, until I could no longer stand, the water enveloping me like an air-conditioned blanket. So much time was spent at the lake – I went swimming, lay on the floating dock, took out the rowboat with my best friend, attempting to row out to the island every summer but never quite making it. I think one year we did make it halfway, food and supplies in hand, but lost interest halfway there. You know what the other things I remember from my childhood? Swimming after dinner with my family, walking home with ice cream from the local general store, keeping it high out of reach of my salivating and hairy dog, and falling asleep to the sound of the crickets. So many days were like this – relaxing and spending time with my family and friends, making memories doing simple activities for kids like these. Everyone needs to swim in the summertime. At least once. It’s impossible to deny the rush you feel when you go under the water and feel the cool envelope your body. Did someone say hamburgers and corn on the cob? 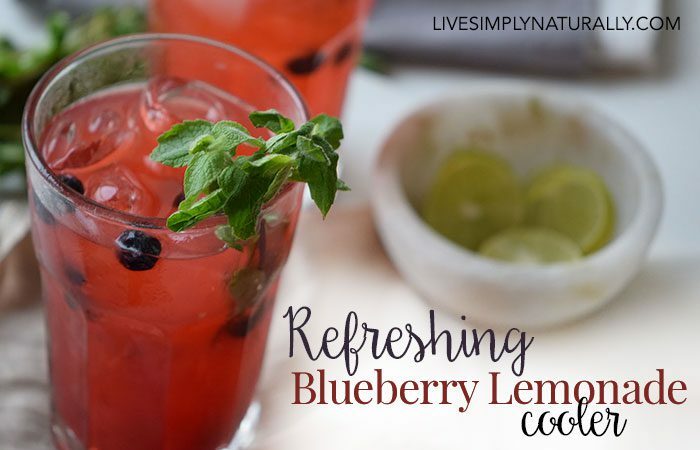 There’s just something about healthy summer appetizers, cooking on the grill and eating outside in the summer that’s so freeing and enjoyable. If you PYO (pick your own) you will see the difference in farm fresh and store-bought. I do buy my fruit at the store usually, but in the summertime, it’s just so fun to pick at the farm under the blazing sun. After picking fresh fruit, go see the animals! Not all fruit farms have animals, but many do. They make the trip so enjoyable, especially if you can feed them! 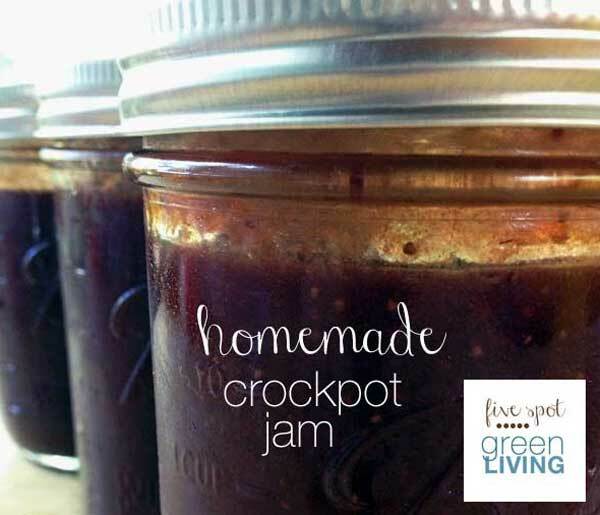 Then when you get home, throw a batch of strawberry jam in the crockpot and let it cook for a few hours and voila – 2 or 3 pints of homemade sweet goodness for your morning toast! I have to say I never really did this as a kid, but my own children have been teaching me the fun and spontaneity of playing the puddles and rain. You’ve been growing herbs indoors all winter, now you can enjoy a larger herb garden by moving them outside! Nothing beats homemade lemonade, especially on a hot, steamy day when just moving a muscle makes you sweat. Relief. Sweet, ice-cold relief. Have you ever just brought your dinner outside on the front lawn with a blanket and sat down to eat it like a picnic? I have sat out on the back porch on many summer evenings to watch the sun set. What a wonderful way to end the day and welcome the cool night air. 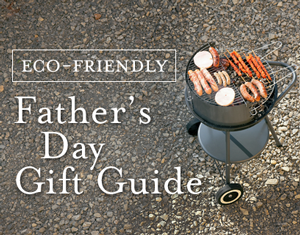 Fishing was a big part of my childhood – I fished when I was camping as a kid and with my uncle for so many summers. You can make this stuff?! Some ice cream recipes include one ingredient only and you don’t even need an ice cream machine. The next best thing to swimming is running through the sprinkler. It’s like a rite of passage for kids. 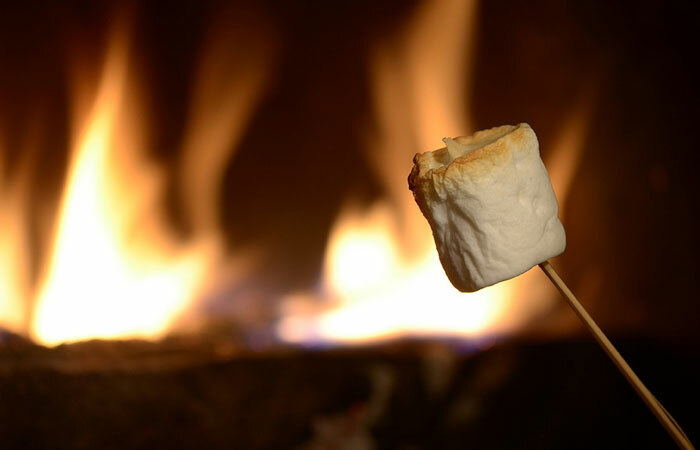 Can you even become a grown up without ever having roasted a marshmallow? We had a hammock when I was a kid. I loved laying in it with my dog and trying to read! 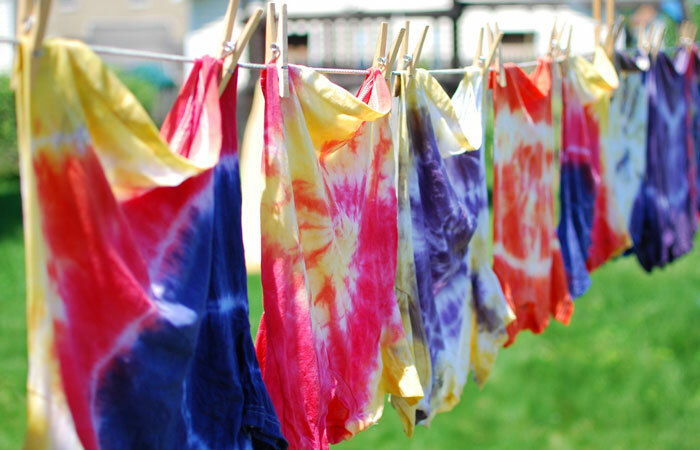 Tie dying is so fun to do with other people, you can try shirts, socks, onesies and even underwear! Set up buckets and a clothesline and use the water hose for rinsing. Get the kids involved collecting odds and ends around the house and workbench and put together a wind chime! This is my favorite part of summer! Collect all of your photos and print a photo book to remember everything you did. 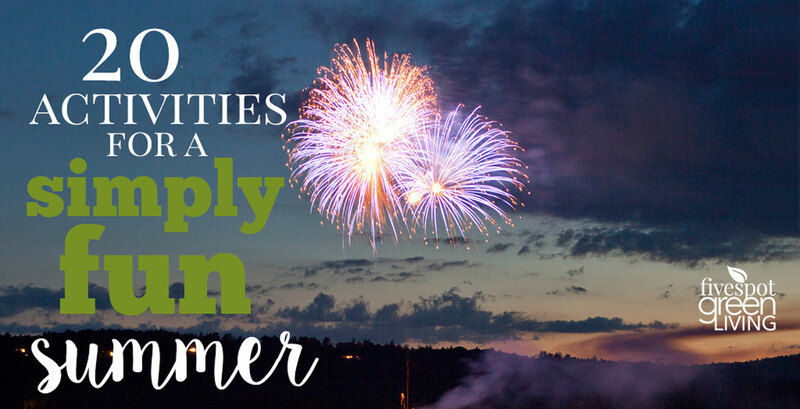 What is your favorite part of summer? What are your favorite activities for kids? What a great list of activities! We’ve never done the PYO fruit before and that is one I hope to do sometime this week. Thanks Alaina! We always PYO’d when I was a kid and then would have a HUGE vat of jam on the stove the next day. I think this year the kids will love it! Thank you for sharing your ideas at our Summer Family Fun party this week! I need to take my kids for a PYO trip, and of course, a trip to a local lake. Such great memory builders! I love all of these ideas! I echo Barb-thanks for joining us this week! Keeping kids entertained isn’t hard we just need to give it some thought. 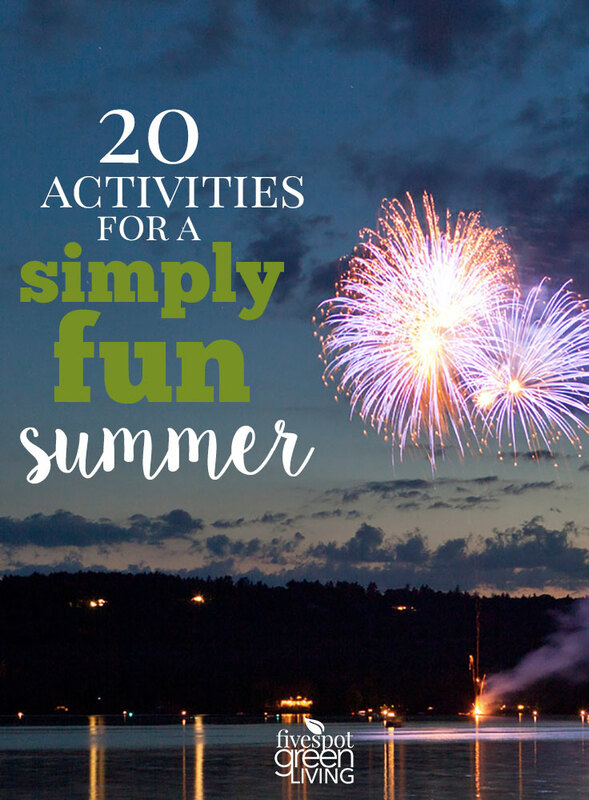 Thanks for your excellent list of kids activities for Summer. Glad you have linked up with us at #overthemoon. 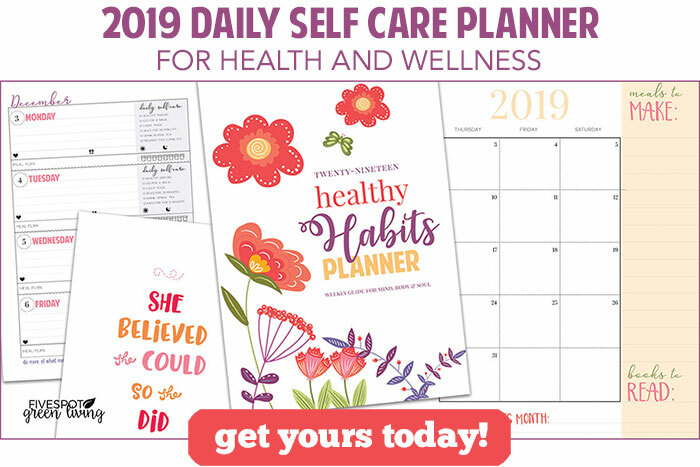 I’m sharing on social media. Have a lovely week and see you next week. I tried to pin but no image would appear so you may need to check it out.